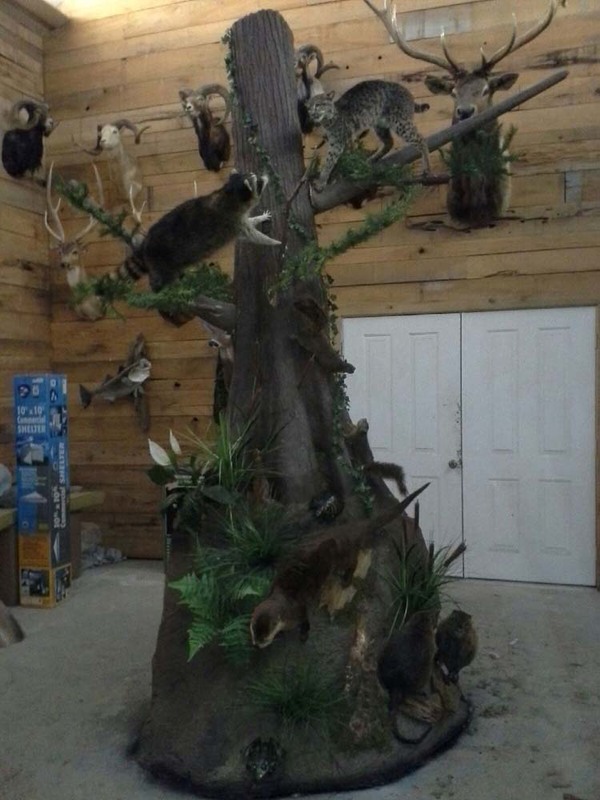 American Wildlife Studios Inc. is a Full Service Professional Taxidermy Studio serving Louisiana (South Louisiana) for over 35 years. Located in the Baton Rouge, LA area we also serve Gonzales, Hammond, Lafayette, Opelousas and Denham Springs. David started learning taxidermy through a mail-order course in 1971 at the age of 11. 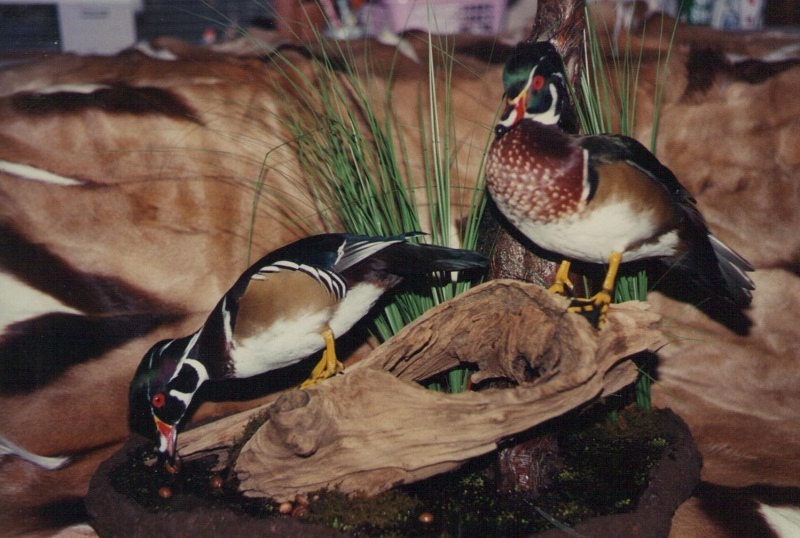 He continued to practice on small game and birds until 1974, when David started working for Dan Chase Taxidermy Supply Company. David then traveled around the country with Mr. Chase promoting his supply company. At the early age of 14 he was exposed to the most renowned people in this profession, and from them learned the art of taxidermy. 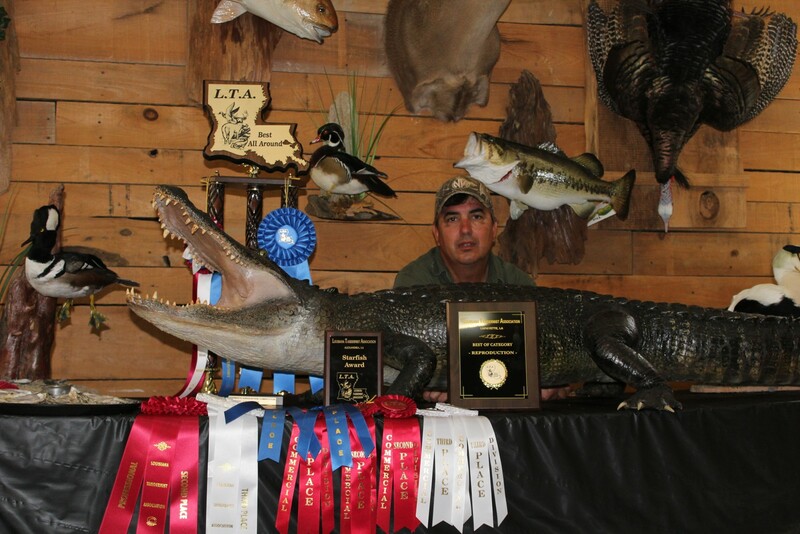 David Spiess with American Wildlife Studios competed this year in the Louisiana taxidermy competition. David won numerous Awards including Best All Around Taxidermy Award. Since that time, David Spiess has perfected his techniques to become one of the most knowledgeable taxidermists in the country. 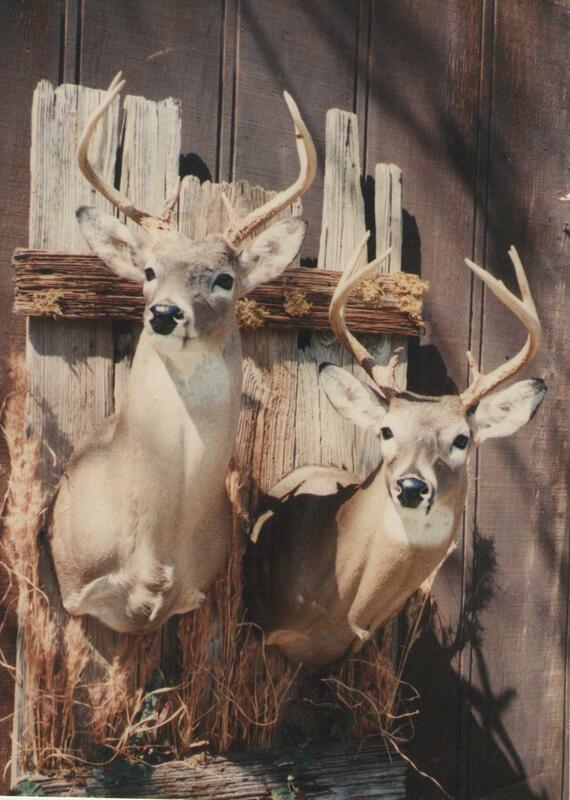 After graduating high school in 1978, David started his own taxidermy company. 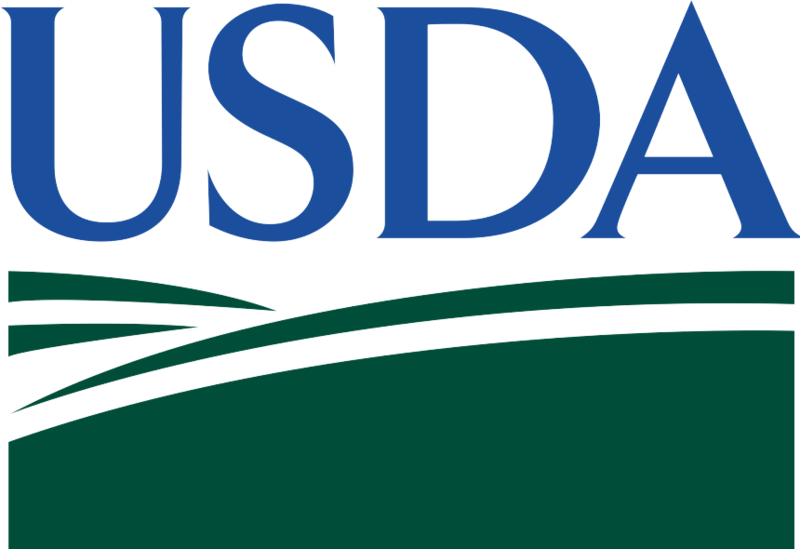 As a master taxidermist he continues to perfect his skills to this day serving Baton Rouge and nearby parts of Southern Louisiana. 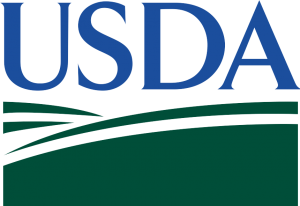 American Wildlife Studios is an approved establishment through USDA that can import and export hunting trophies throughout the world.